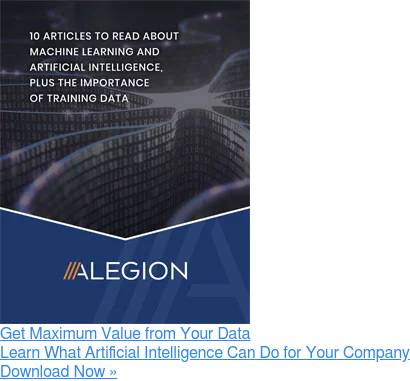 This morning we put out a press release announcing that we have integrated a suite of computer vision data labeling and annotation capabilities into the Alegion Training Data Platform. The link to the release is here. Alegion customers will enjoy the efficiency and quality advances that this integration brings to training data preparation. 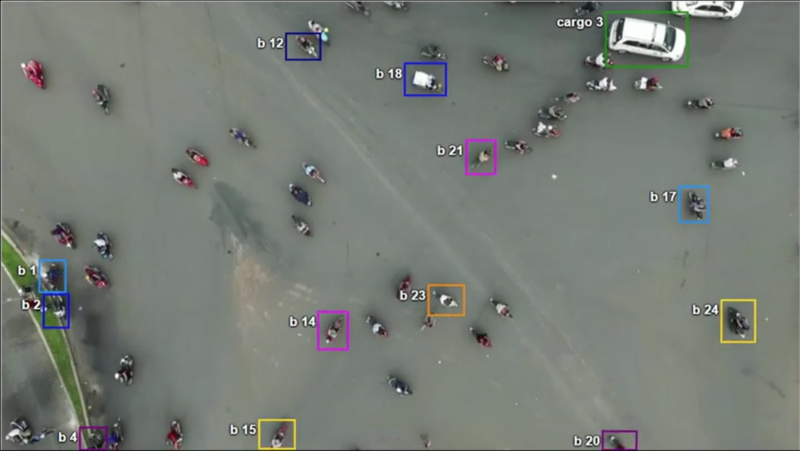 Our platform now has built-in support for image classification, object localization and semantic segmentation, in a platform engineered for extreme accuracy at massive scale. The release also features a very positive quote from an executive with an Alegion customer, Insurance Auto Auctions, Inc., that has enjoyed the benefits of our computer vision capabilities. Steve Muscarello, the company's Vice President of Product Development, notes that we have accelerated their training data prep while meeting or exceeding their quality standards, leading to an overall improvement in their confidence in their AI projects. Get the latest insights about AI and machine learning.